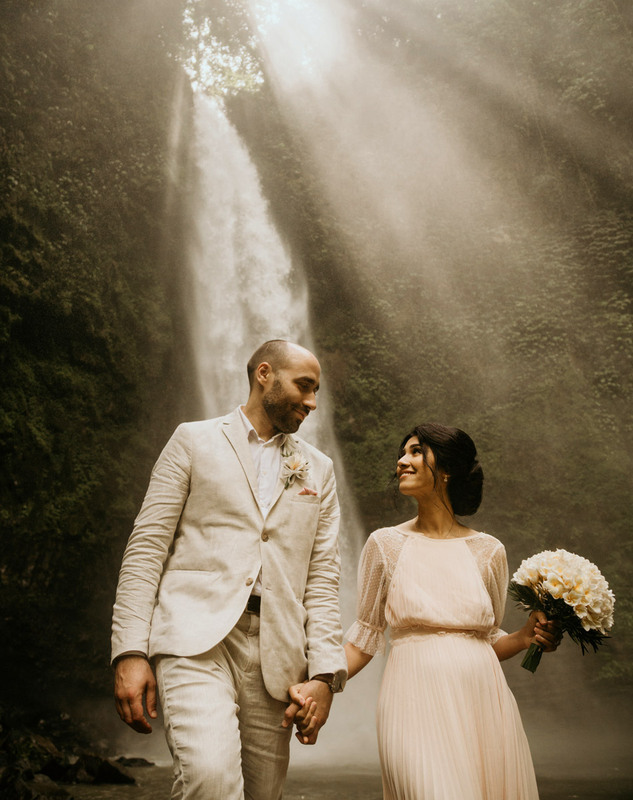 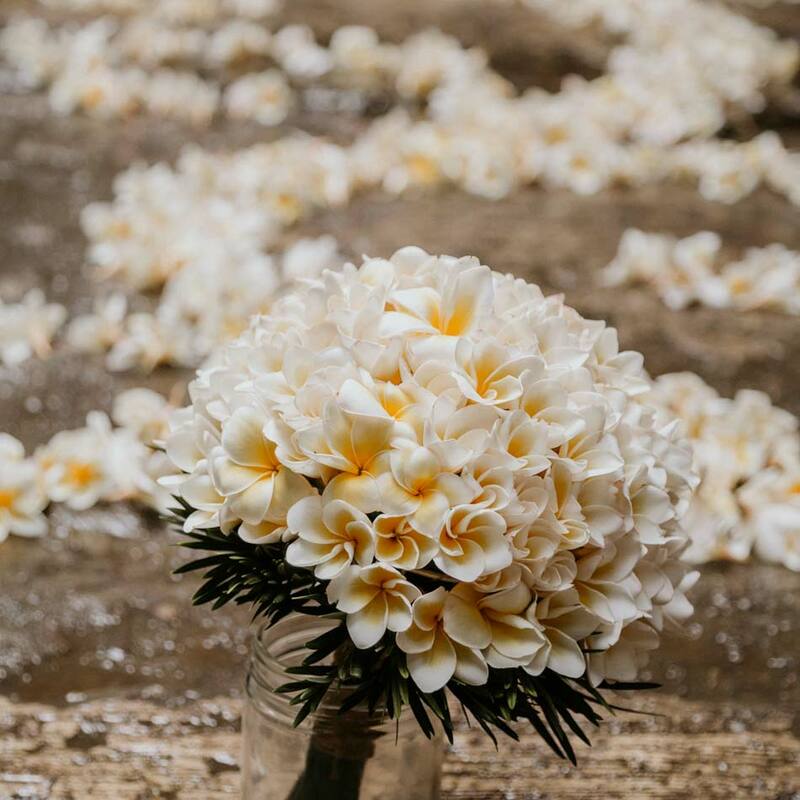 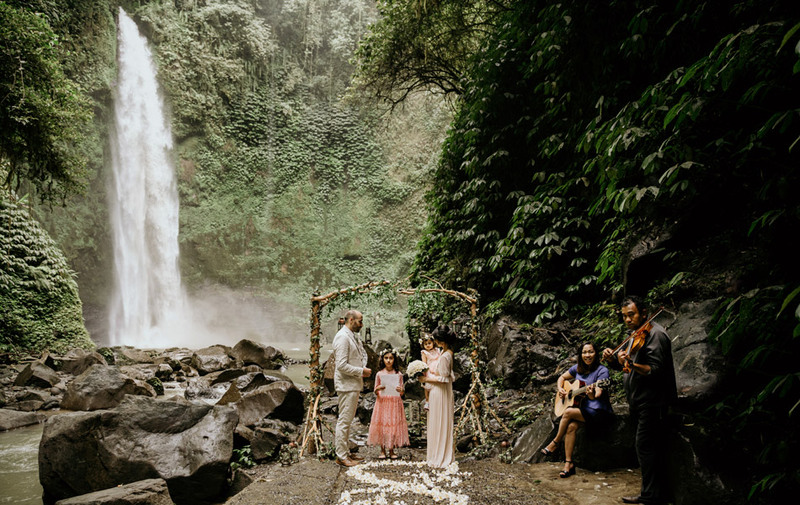 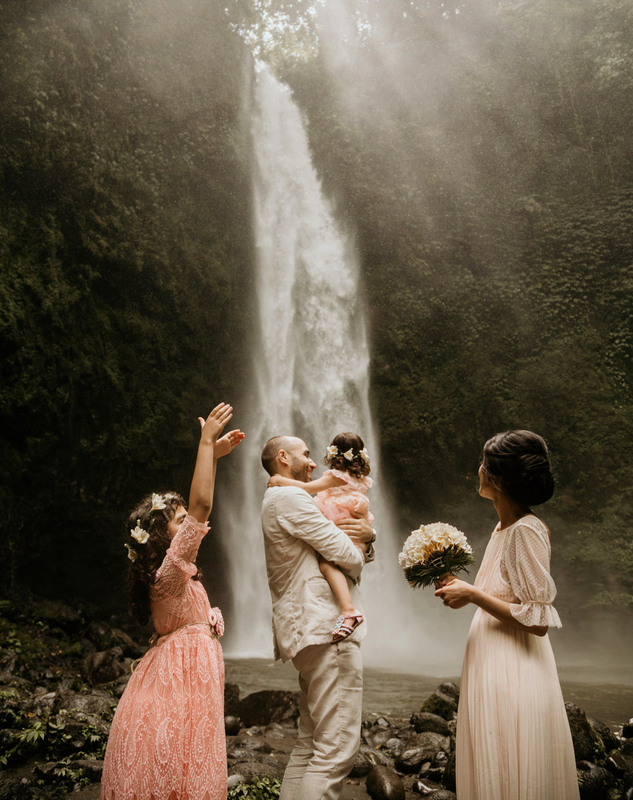 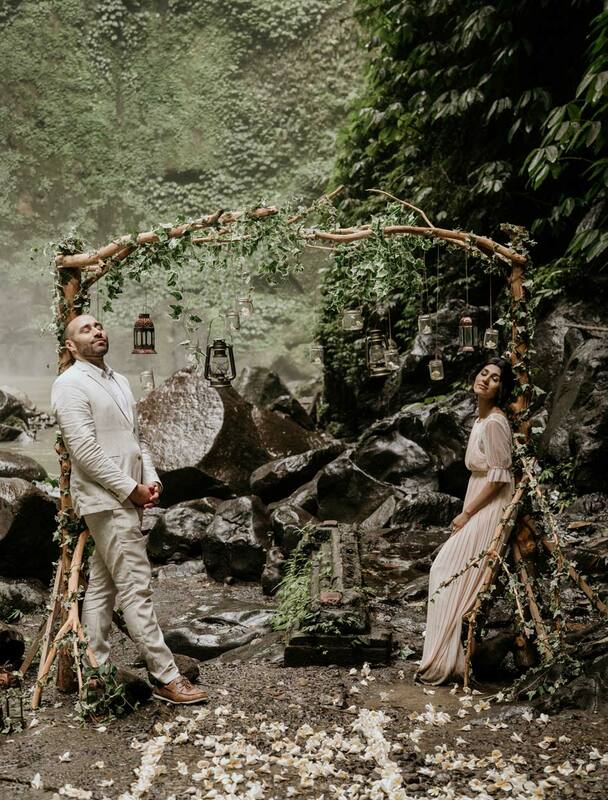 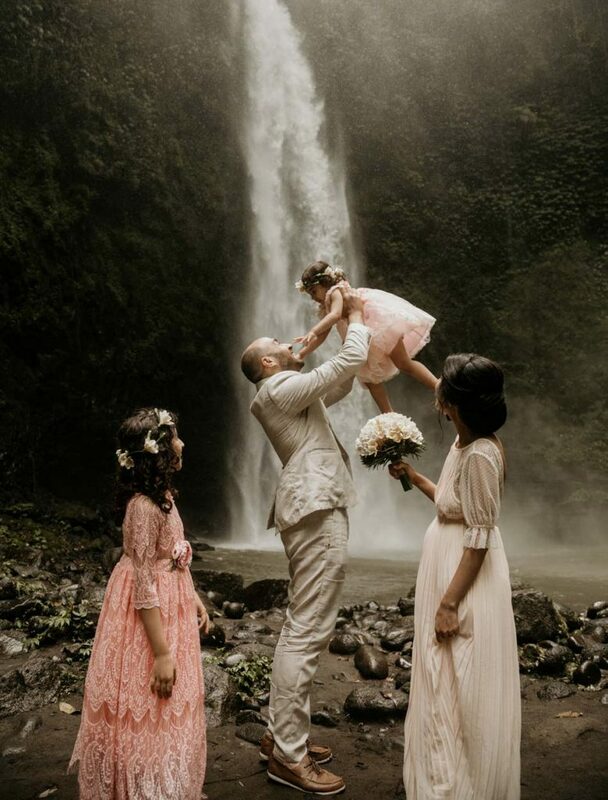 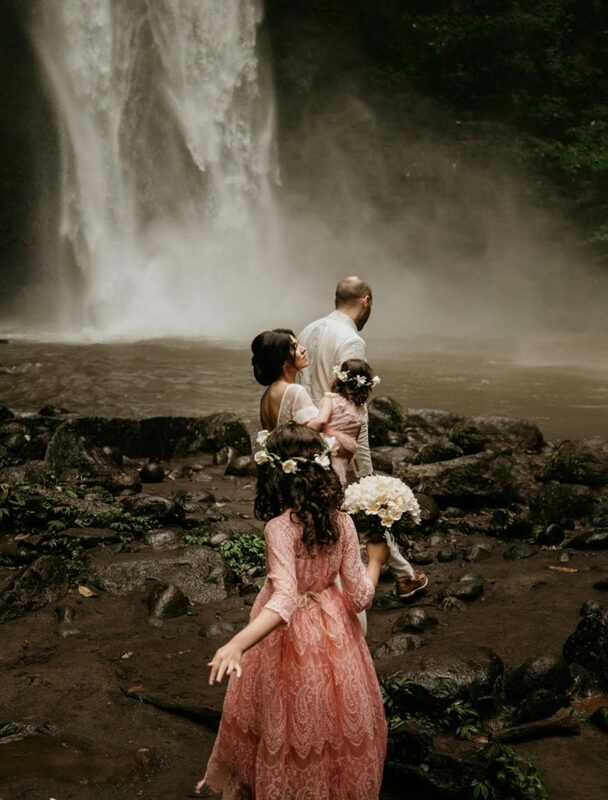 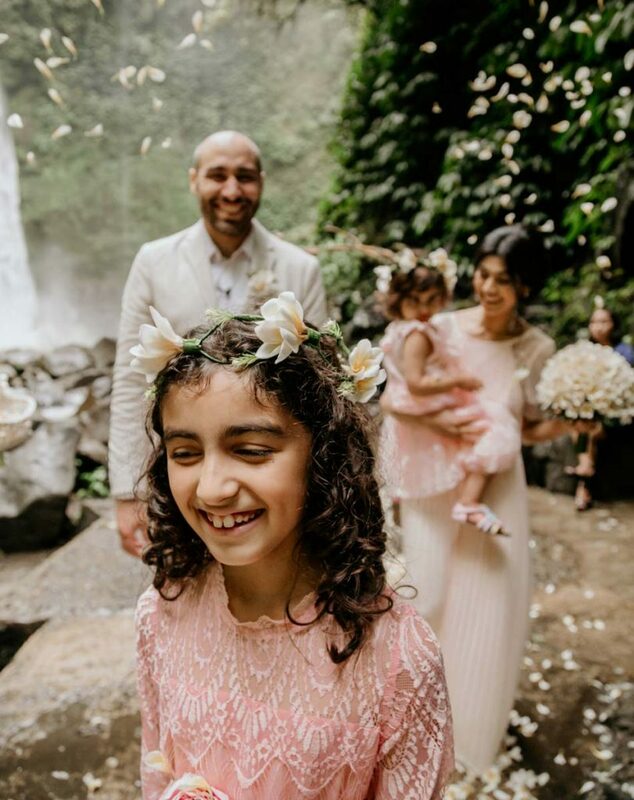 Celebrating their Aluminium’s Wedding Anniversary, Lia and Adam had an amazing ceremony led by their older daughter and witnessed by their younger daughter at Nung Nung Waterfall. 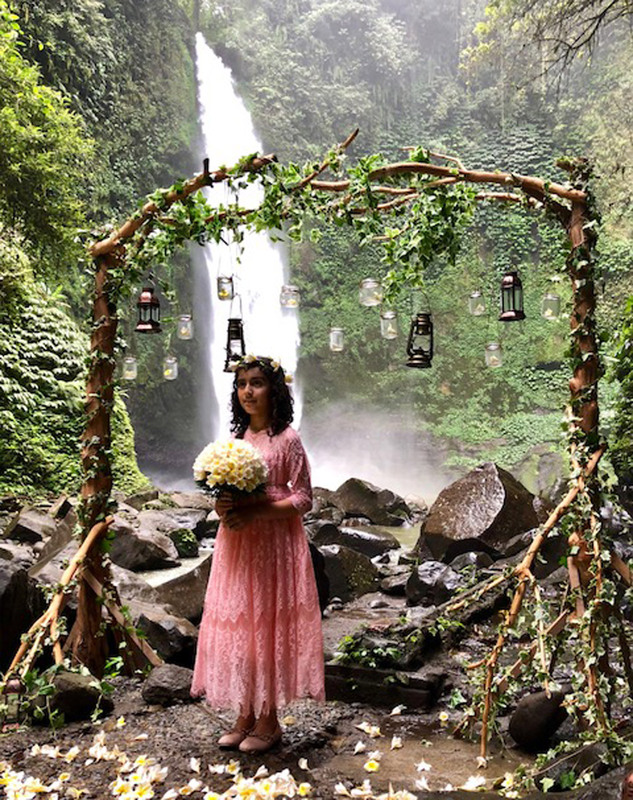 It was challenging trip with about 509 steps down and 509 steps up but it was worth it! 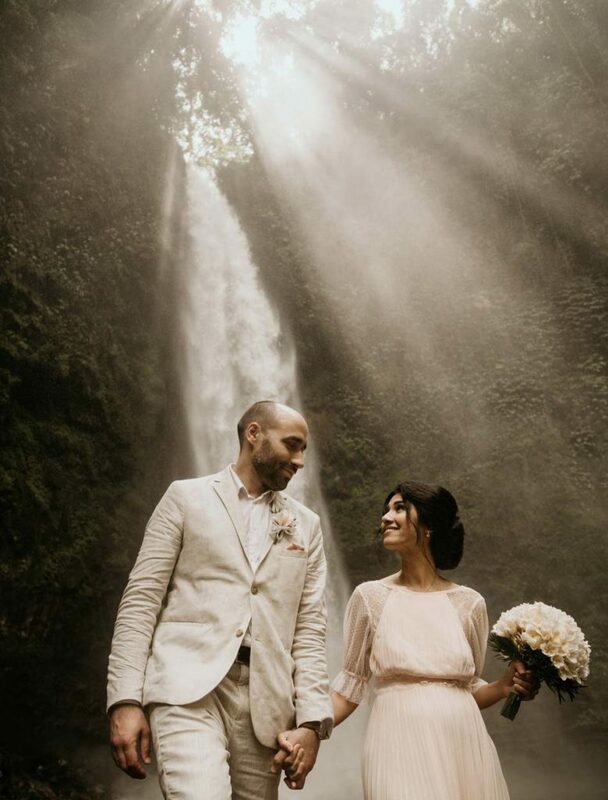 An honor for us to be with them that day and we wish them happiness for the rest of their live!